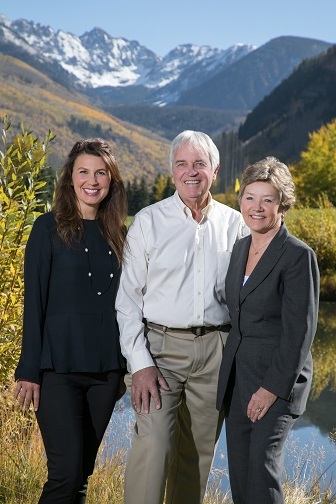 Opportunity to own one of the most reasonably priced homes in the resort's most exclusive neighborhood with outstanding Gore Range and ski slope views. Lovely open floor plan; large expanses of glass; high vaulted ceilings, exposed beams in the sun-filled great room; hardwood floors throughout. Timeless retreat in a beautiful, private setting with mature perennial gardens and heated patios. Easy ski access; 3-car garage.